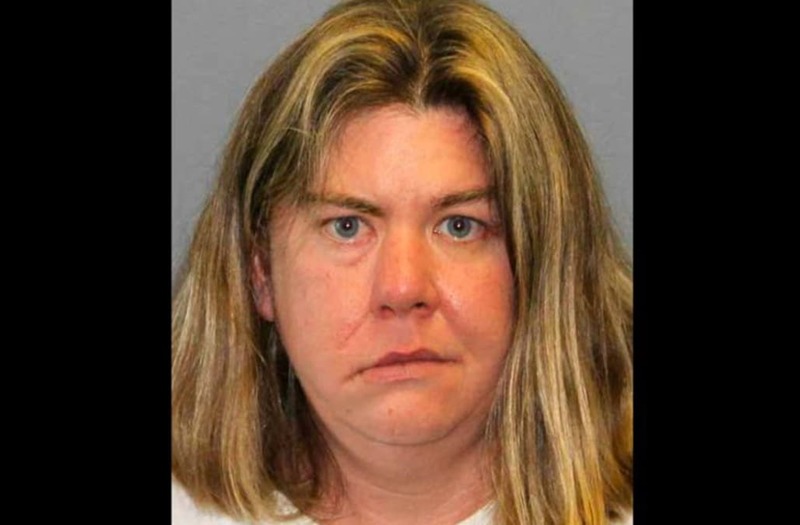 A New Jersey woman is accused of abandoning her 10-year-old son, who has special needs, in the woods. Debra Wisler, 39, of Millville City, is charged with endangering the welfare of a child, according to the New Jersey State Police. Troopers said that a passing motorist spotted the boy wandering Aug. 3 in a wooded area near the visitor's center at Joint Base McGuire-Dix-Lakehurst near Trenton. The motorist contacted military personnel at the base, who took the boy and gave him food, water and treated minor injuries he had suffered. The boy told his rescuers that his mother took him into the woods with his luggage and left him there, troopers said. He said he fell asleep, but woke up hungry. The boy was able to give them his mother's name and phone number. State police investigators and social workers placed the boy in a temporary home while they investigated the case, troopers said. When they talked to Wisler the next day, they determined that she was trying to enroll her son in a child program at the base. CBS New York reported that investigators believe she abandoned him nearby after learning that he was not eligible for the program. Wisler had little to say when a reporter with the news station showed up at her home. She refused to answer questions about the charge against her. "No. Please just leave the premises," Wisler said in video shot outside the home. Barbara Todd, who was a teacher's aide for Wisler's son in kindergarten and first grade, expressed shock over the allegations. She said Wisler is a devoted mother who "adores" the boy. "I just can't believe it. I can't believe she would do that," Todd told the CBS affiliate. "She got him involved in everything that she could, and all services are available to him and her. I can't even talk, I'm just still so shocked."